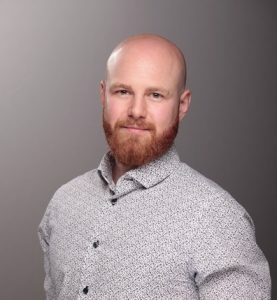 Caleb is a recent graduate of the Library and Information Technician Accelerated program at Seneca College who spent the previous decade working in community-based research on projects relating to the social determinants of health for transgender people in Ontario. At the UHN Health Sciences Library, Caleb provides Interlibrary Loan and Document Delivery services to clients and is passionate about connecting people with the resources they need. When he’s not tracking down books and articles, Caleb spends his time reading, going to concerts, petting cats, and riding his motorcycle.